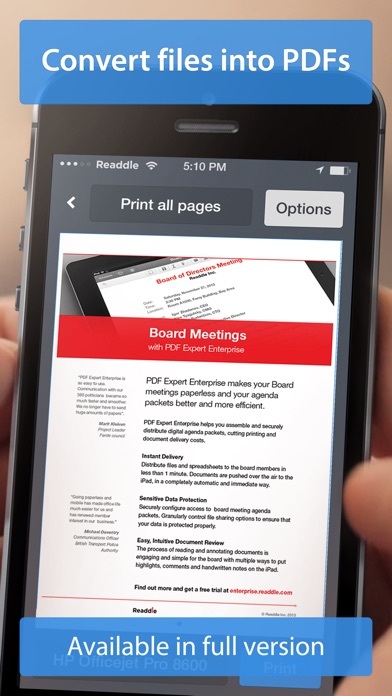 Printer Pro Lite by Readdle App Data & Review - Productivity - Apps Rankings! 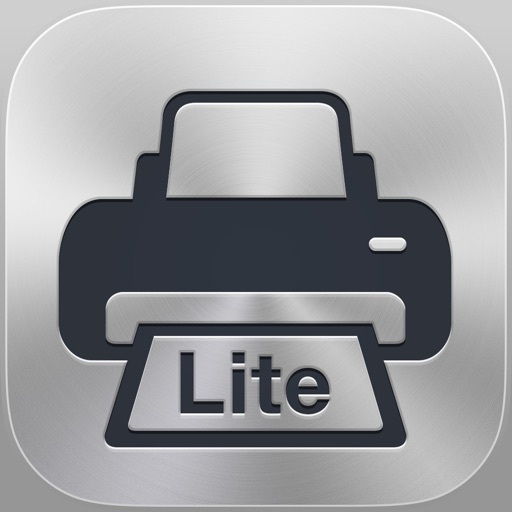 The applications Printer Pro Lite by Readdle was published in the category Productivity on 2010-10-29 and was developed by Readdle Inc.. The file size is 50.41 MB. 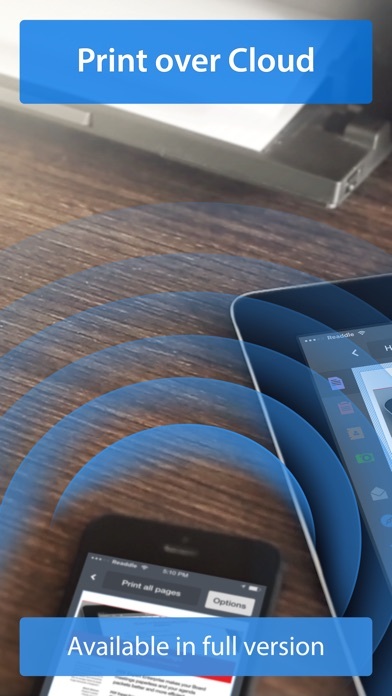 The current version is 5.4.19 and works well on 8.0 and high ios versions. 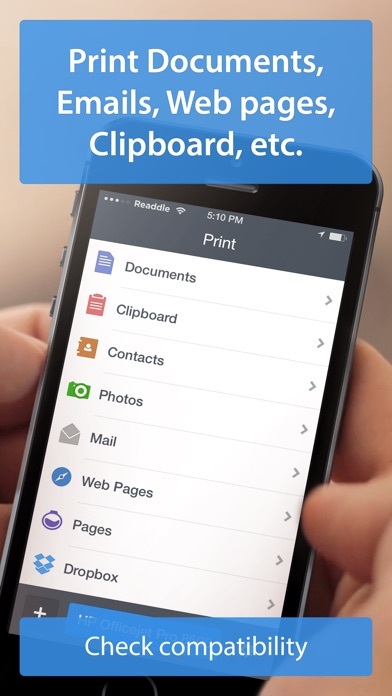 Do you like Printer Pro Lite by Readdle applications? Please share! The lite version only trick you to pay for the full version. I find this app to be great. I print boarding passes, letters and all other documents without an hassles at all. First, app configuration should ask for the PDL first before forcing you to print a test page. It will save you the pain of having your trays emptied and wasted with printed ascii symbols. Secondly, the app is not even recognised by any of the IOS applications. Third, you cannot even select your own document to test within the app. the question here is, what are we testing, the functionality or your patience? My advice is not to download unless you want to waste your time, paper and your money if you fall for this. 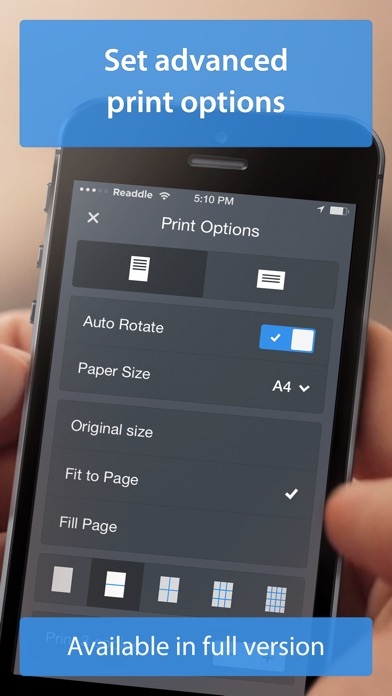 This free version only allows you to print to PDF. Don't wast your time downloading. 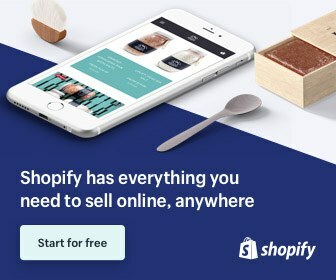 It's not an app. It's an advertisement to an app. All it gets you to do is set up the calibrations and then it says buy the full version to print other pages. WASTE OF TIME!! 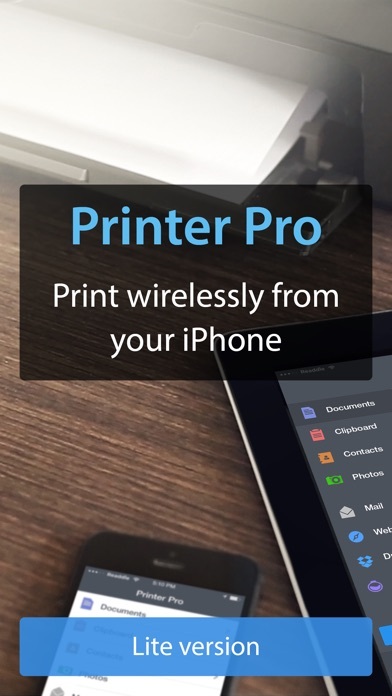 Don't be fooled though in the description it does say 'printer pro' not 'printer pro lite'... And it says it doesn't print the stuff you want it to unless you buy the full version which is $8.99!!! I got as far as the calibration step for PostScript. Now it just crashes endlessly. IOS 8.0 if it makes any difference to anybody. Deleting.